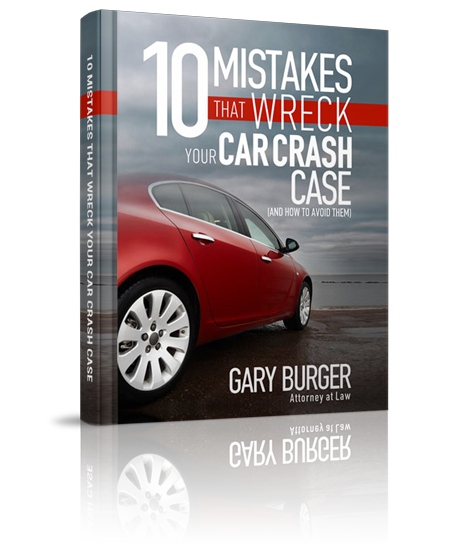 I settled three auto accident cases this summer that are similar. In each case, an older (over 50) person was rear ended in an automobile accident causing whiplash injury. Each had neck surgery. The surgeries are designed to repair herniated discs in the cervical spine. These can be pain producing, debilitating, and can cause referred pain numbness and tingling in arms. Metal cages and screws are put in the vertebras and the disk is removed and cleaned out so the central nerve is no longer impinged by the disk. Some of the clients in these cases had prior neck problems. 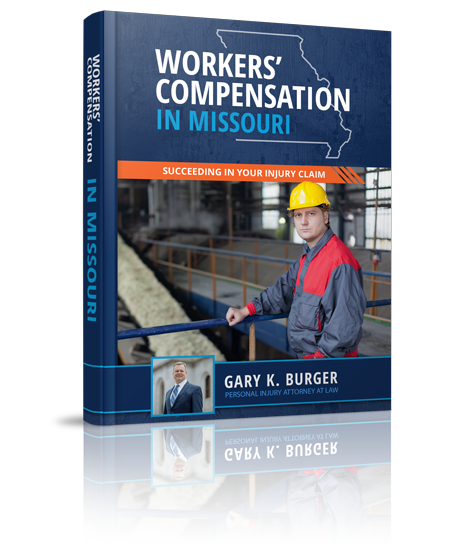 Settlement amounts differ depending on how much money fairly compensates the client– or equalizes their damages – based on the different types of prior problems they had with their neck. Although all were asymptomatic prior to their accidents, x-rays and MRI’s can reveal degenerative changes in the neck causing some medical doctors and some juries to believe that the medical is not related. We believe the medical was related in these cases and were able to prove it. Further, each had differences in timing of treatment, recovery, and continued problems. I worked with my clients to litigate these cases up until trial to ensure their fair recovery. I settled a case for Patricia against the Missouri Highway Department for $305,000. She was on a road in southern Missouri and had slowed down when a MODOT vehicle backed up on the roadway to pick up trash and hit her car. Although the property damage was small, Patricia’s injuries were not. She went to different doctors for some time and eventually had neck surgery by a great doctor in Springfield, IL. We filed suit, vigorously litigated the case, and took depositions of physicians and prepared her case for trial. The case settled within 10 days of trial. I am happy the client is happy. We settled Darrel’s case within 10 days of trial as well. He had been rear-ended in St. Louis County, a suit was filed and we litigated the case. Darrel was produced a couple of times for deposition, we deposed all of his medical physicians by video and deposed the defendant’s medical expert. The defendant hired a medical expert for an independent medical exam. Darrel had undergone neck surgery following his accident by a physician who then retired. Further, the imaging scans showed preexisting conditions in his neck near where the surgery occurred. This made the medical aspects of the case hotly contested. We conducted many depositions and were ready to try this case. The Defendants decided to settle the case shortly before trial and came up with significant money to do so. The case settled for $150,000. Great result. Randy settled his case for $327,500. We also litigated this case until very close to trial. Randy was getting on highway 44 when a work truck rear ended him and caused a whiplash type injury. Randy had neck surgery by a very well qualified physician. In this case, we deposed Randy and deposed many of his treating physicians. We continuously and aggressively worked the case and were successful in the deposition of the defendant. We were able to get the defendant to increase his offer shortly before trial. We are very proud to help Patricia, Darrel, and Randy recover for their significant injuries and proud that they remain friends of the firm.